Wevio provides end-to-end office setup & consulting services including office scouting, company registration, IT infrastructure setup, recruitment consulting, client management – helping assist you in every step of your business setup and operations. Setting up a global office involves many costs, including manpower, legal, operational costs. Wevio as a global business development company works as global agent for your business operations and client interactions. With many experienced in-house consultants and business advisors, Wevio is proficient at taking care of business operations such as client interaction, communications, business development, accounting, book-keeping and other activities. Wevio can act as your business representative in across three major continents, and support your business to setup your own local office right from company registration to infrastructure to operations. 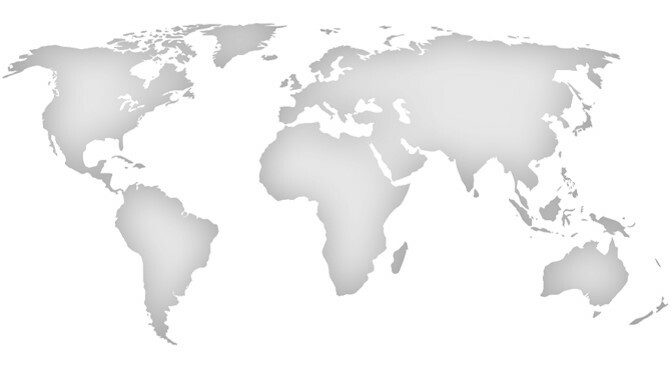 Wherever you are located around the globe, your business can operate without the high cost of branch offices, utilizing Wevio staff in India, South Korea and USA. Wevio’s global business representation & office setup service, offers complete access to top facilities and the image of a professional presence.